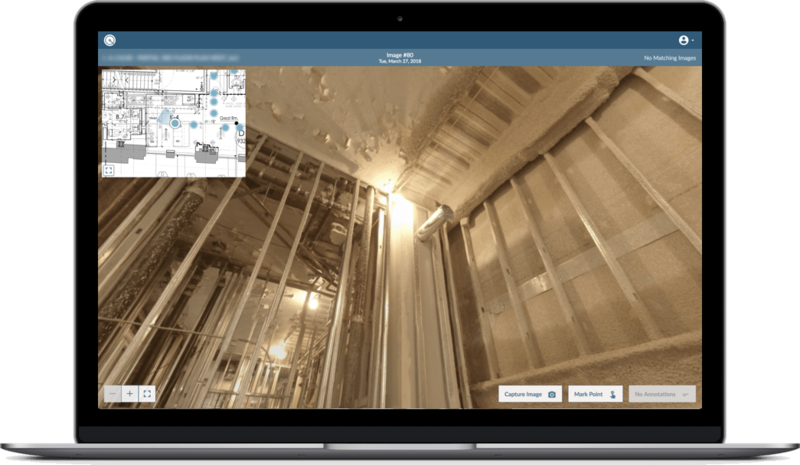 PanoView is a next-generation construction documentation and risk assessment platform that leverages machine intelligence and computer vision to automatically map 360-degree walkthrough videos and images to construction plans. We provide seamless progress monitoring and quality audit capabilities to construction stakeholders. 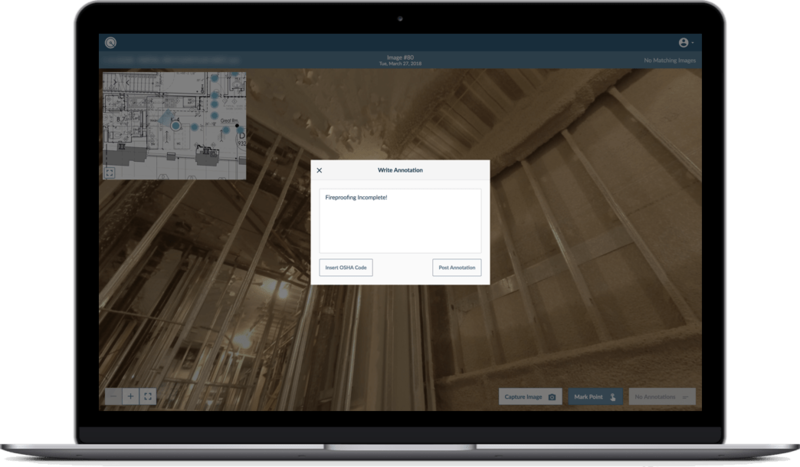 Construction teams that leverage the PanoView platform and service gain new levels of visibility into their projects. weekly basis on your site. Identify issues, annotate them and share with your team. 360-degree data is collected by experienced professionals on a weekly basis using unobtrusive methods. 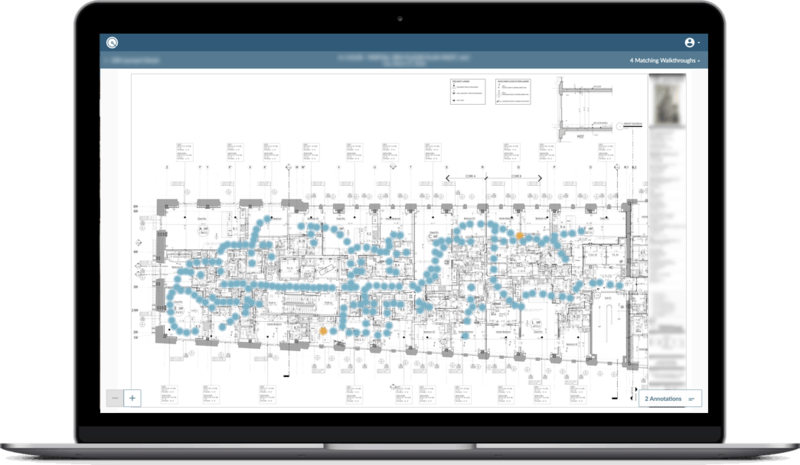 Leverage advanced computer vision and machine learning to automatically map data to the floor plan in less than 24-hours. Any team member in any location can walk the site using the PanoView platform for regular quality, progress, and safety audits. Review progress for any week and verify build details to ensure quality work and an on-time schedule. Location specific commenting and annotation system that enables stakeholders to collaborate from around the globe. Easy for anyone to use our powerful platform for documentation, auditing, and collaboration. Frequent and comprehensive visual data collection coupled with automatic geo-localization (powered by computer vision algorithms) provide a the powerful combination behind a fundamentally superior progress documentation and collaboration platform. Check out how easy it is to use the PanoView platform from any device to monitor and audit job sites.